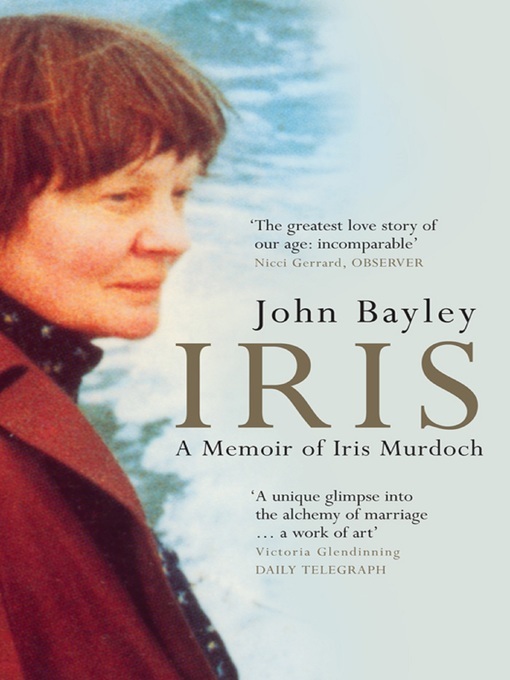 In 1998 John Bayley wrote a best-selling, critically acclaimed memoir of his wife, the great philosopher and novelist Iris Murdoch, who had been suffering from Alzheimer's disease since 1996. At times unbearably moving, at times poignantly comical, this memoir provides a fitting memorial to Dame Iris. It is an enchanting portrait of a remarkable marriage and an inspiration for anyone whose life is affected by Alzheimer's.